Plan your trip to South Africa with our list of recommended tours, provided by the Gauteng Tour Operators Association. 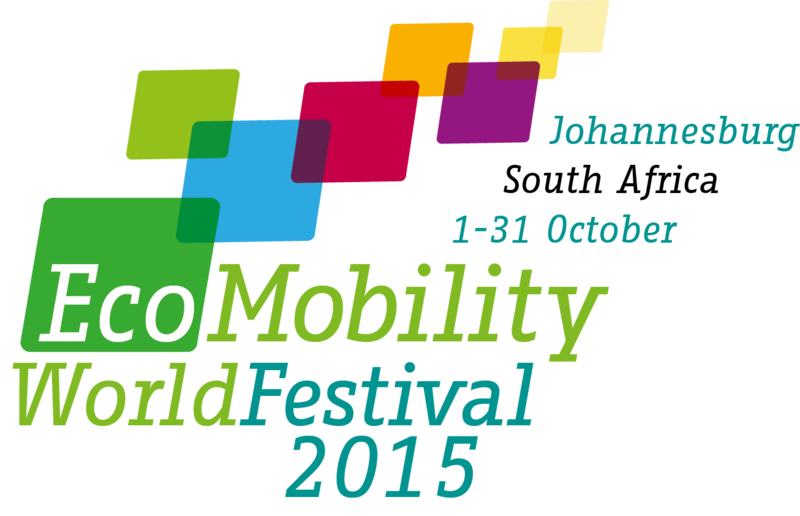 If you are already planning to go to Johannesburg for the EcoMobility World Festival, take this opportunity to explore the South African culture, learn the history and experience a real-life neighborhood transformation project. South Africa is strong on adventure, sport, nature and wildlife, and is a pioneer and global leader in responsible tourism. From backpackers to researchers who are visiting the EcoMobility World Festival, South Africa offers wealth of attractions everyone to enjoy. across a broad spectrum of interests.